I was visiting a friend’s blog in Friendster when suddenly I saw a different but familiar look. I even thought I landed on a wrong page. It’s different because when I visited his blog yesterday it wasn’t like that. It’s familiar because it now uses WordPress and the default WordPress theme based on Kubrick. 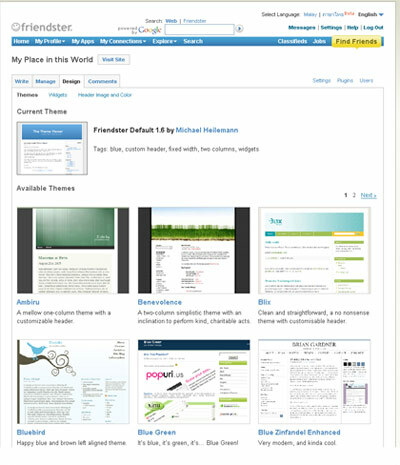 So excited of the ‘integration’, I logged in to the WordPress Dashboard in Friendster and see what are the other available themes. There are only 21 themes available. Hope they can add more in the near future, or better yet allow us to upload at least one of our preferred themes. Anywho, I used the Dixie Bell theme and added some widgets too. When I checked the plugin page, it says ‘You do not appear to have any plugins available at this time’. Anyway, it’s kinda weird because my old blog has two urls. The first is under the subdomain blogs.friendster.com. 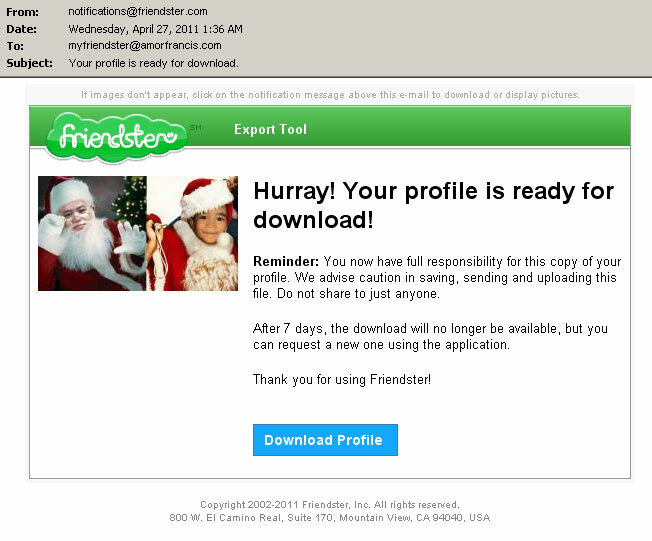 It’s the Friendster Blog old look. 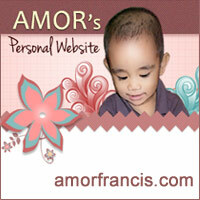 While the second url is in blog.friendster.com which is now powered by WordPress. Although I am not using that blog anymore, I am still thrilled that it is now powered by WordPress. Who knows I might change my mind and ‘activate’ it again. As if naman I can manage to have several blogs, haha!